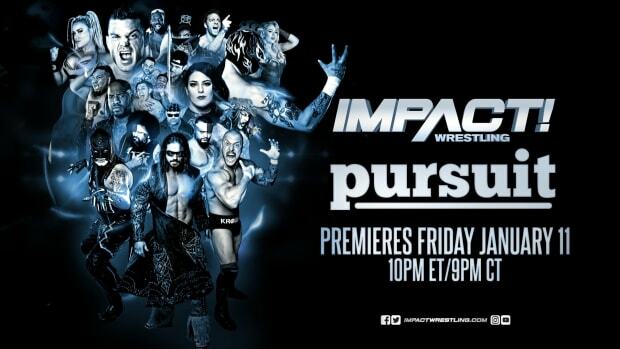 - Scott Fishman from Spike TV was at Wednesday&apos;s Impact Wrestling tapings in New York City. This is notable for a number of reasons but the company continues to reiterate to talent that negotiations between the two parties remain "ongoing." You can read our latest update -- including details on a disconnect and what Dave Lagana told members of the wrestling media -- at this link. - Jessie Godderz noted on Twitter that Adam Glyn from TMZ and DJ Paola Sheabb will be at Thursday night&apos;s tapings. - War hero Chris Melendez has been making the media rounds all over New York City for his signing with TNA Wrestling. As noted, he taped his debut bout set to air on September 11, 2014 on Wednesday night. I can&apos;t say enough about what a great story that is. Go get them Chris, you&apos;re an inspiration to everyone!